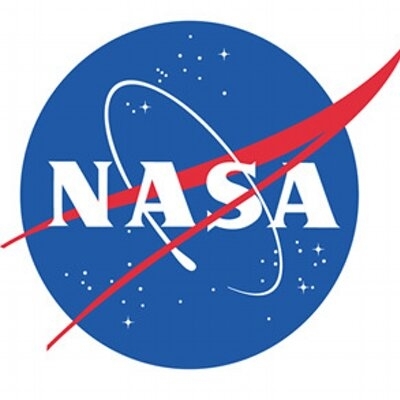 Washington Sep 15 (IANS) In a bid to understand Earth s ice sheets glaciers sea ice snow cover and permafrost NASA on Saturday successfully launched its Ice Cloud and Land Elevation Satellite-2 or ICESat-2. The satellite with a three-year mission was launched at 9.02 a.m EDT on September 15 with liftoff aboard a Delta II rocket from Space Launch Complex-2 at Vandenberg Air Force Base in California. "Today was the #Delta II s final launch! ULALaunch used the last #Delta II rocket for the 9:02 a.m EDT liftoff of NASA_ICE s #ICESat2 this morning. Once on orbit #ICESat2 will measure the thickness of Earth s polar ice sheets " the US space agency said in a tweet. "The forecast remains 100 per cent go on all constraints " Lt. Daniel Smith of Launch Weather Officer said while briefing the team on forecast. "Today s #ICESat2 launch comes with a bonus -- a pair of tiny satellites that will study how energetic electrons make their way into our atmosphere from space " NASA tweeted. The Delta II rocket in use since 1989 has a stellar track record. It has launched 154 times carrying payloads aloft for NASA the US military and commercial clients. ICESat-2 is NASA s most advanced Laser instrument -- the Advanced Topographic Laser Altimeter System or ATLAS. It measures height by precisely timing how long it takes individual photons of light from a Laser to leave the satellite bounce off Earth and return to the satellite. The satellite will provide critical observations of how ice sheets glaciers and sea ice are changing leading to insights into how these changes impact people where they live NASA said. ICESat-2 s orbit will make 1 387 unique ground tracks around Earth in 91 days and then start the same ground pattern again at the beginning.